My last three speeches were all in the same week. One was at a local book festival, and two were at conferences for audiences that I have not spoken to before. My former speech coach and mentor encouraged me and recommended that I submit proposals to these conferences that she has been a part of in the past. 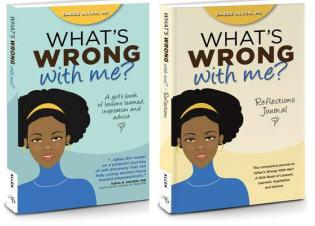 She is a survivor of domestic violence, social worker, and all-around advocate for better self-esteem and life choices. The 25th Daniel Memorial National Independent Living Conference Growing Pains 2012 was geared to youth service professionals, independent living professionals, and youth aged 15 and up. Many of the youth I spoke with were in group homes of some sort, or working with youth in foster care and similar living environments. Adding to the pressure was the fact that A) I knew I would not have a projector to show slides during my presentation, and B) my love had just sworn me off literally the night before. My talk was slated for 1:00 on the first day of the conference, right after lunch. As I looked around the grand ballroom at lunchtime, I thought to myself, “Will they care what I have to say? Can I relate to their struggles? Will I get through to them?” You just never know, and it looked like I might have a tough crowd. Not to mention, although my program description was accurate, I wasn’t sure if young people really sought help for their low self-esteem (as applicable) or cared to dig into media literacy (LINK). But I know better than to doubt myself, and I was as prepared as one could be. I just prayed everything would turn out alright and the afternoon wouldn’t be a total waste of time. 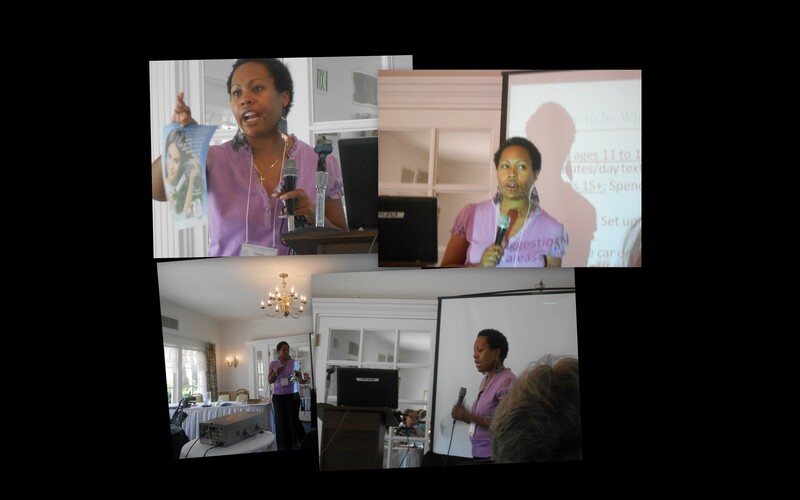 The 18th Annual International Violence Abuse and Trauma (IVAT) conference was in San Diego a few days later. There was nothing dramatic to write home about on this trip except for my absentmindedness that cost me 8 GB of data I’ve been working on for the past year. I actually knew I left my thumb drive in the conference room’s laptop at 9 pm that evening, but I had a 7 am flight and I was not staying at the same hotel. My Cali trips are usually only 3 days, including 1 day of travel from coast to coast. I will plan to attend 2 conferences in L.A. next summer, but I will keep my speaking engagements a bit closer for the foreseeable future. 2- ALWAYS make frequent, regular back ups of your most important working files in multiple places.